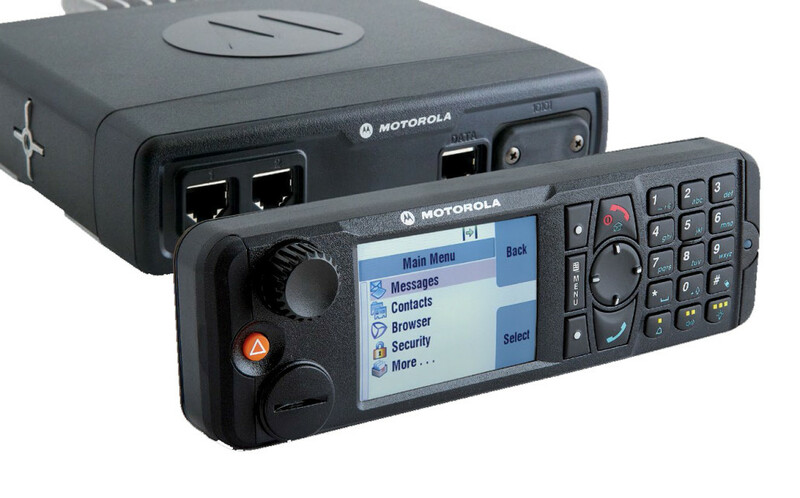 Radius TETRA MTM800 Enhanced It is the latest mobile device, designed for use by professional organizations, wherever essential rugged mobile radios, flexible and provide voice communications quality and quick access to mobile applications. 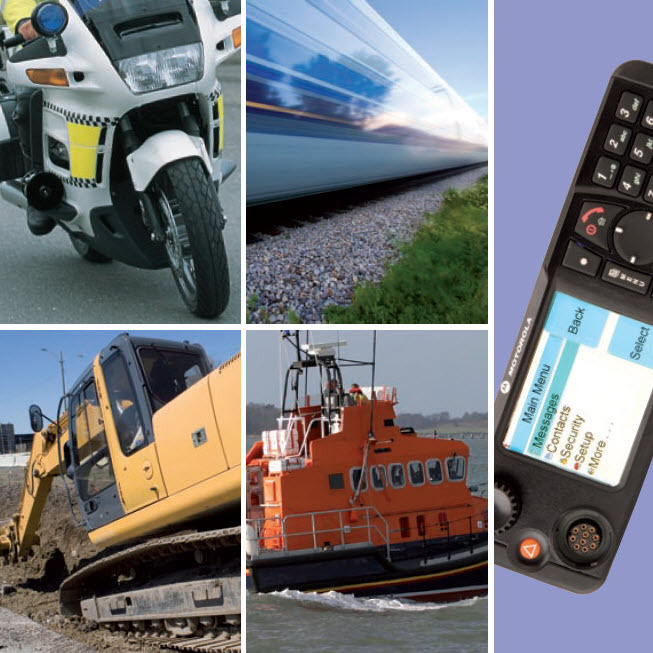 Services fully integrated voice and data ensure that users have access to current intelligence enabling them to make informed decisions. 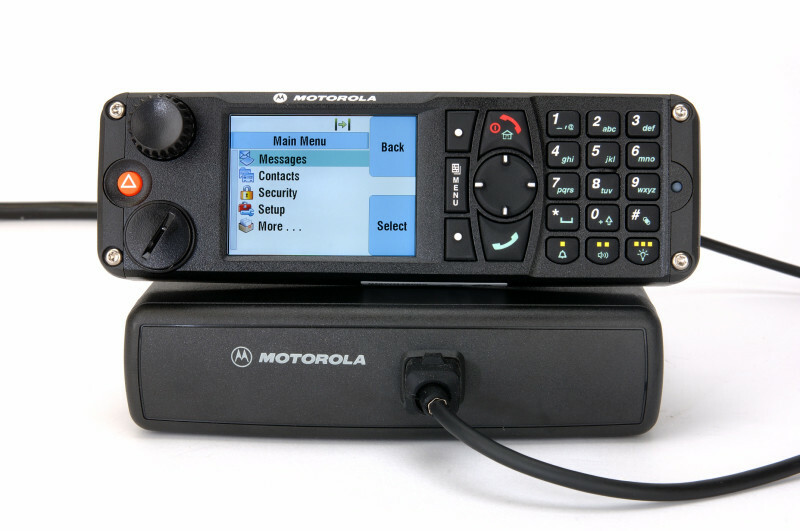 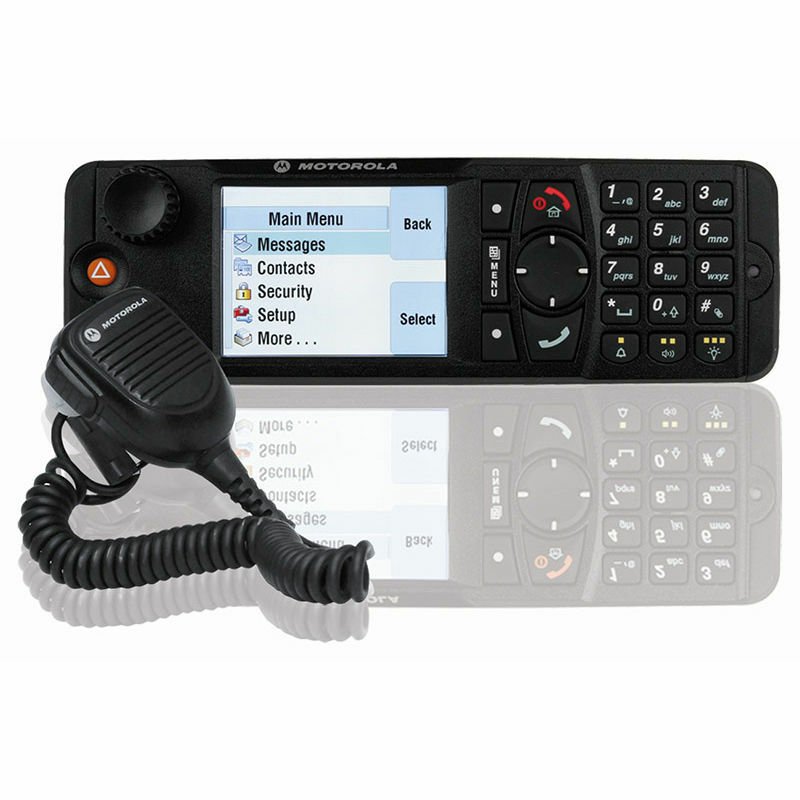 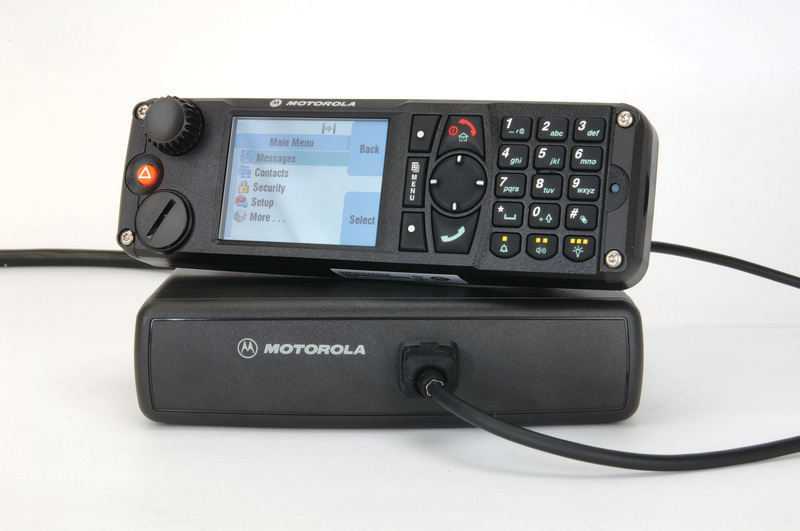 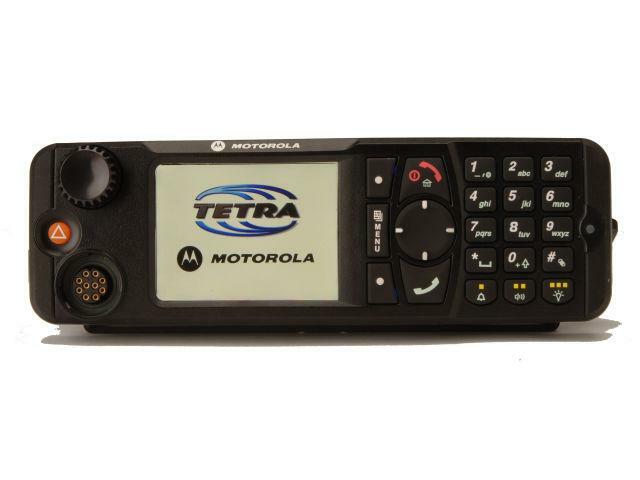 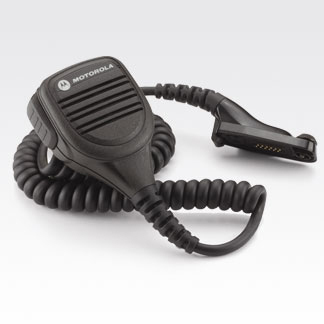 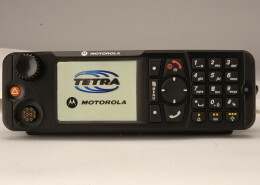 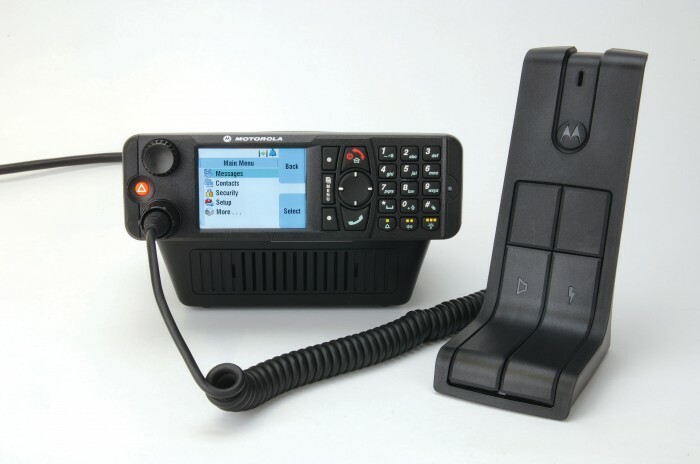 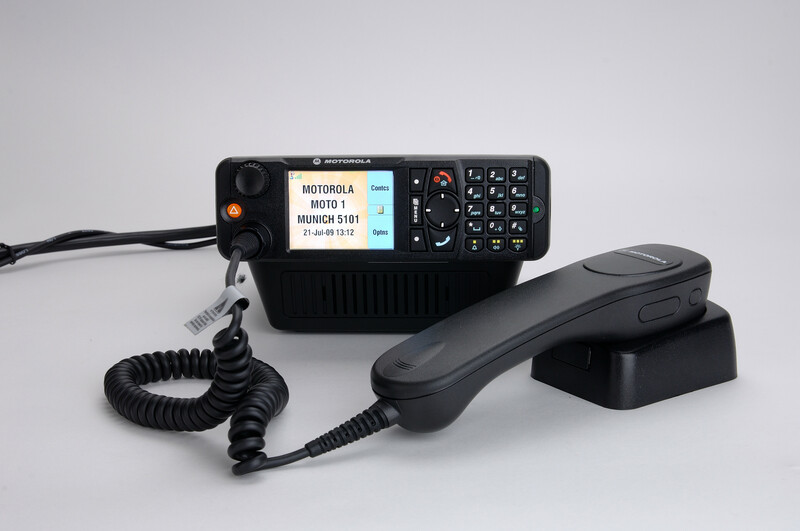 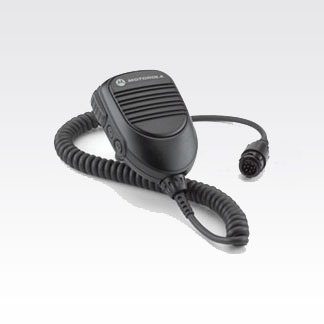 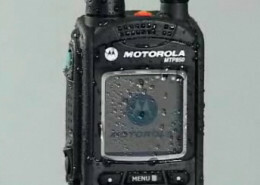 The control head TETRA MTM800 Enhanced Motorola is a reference computer for their high durability, performance and usability. 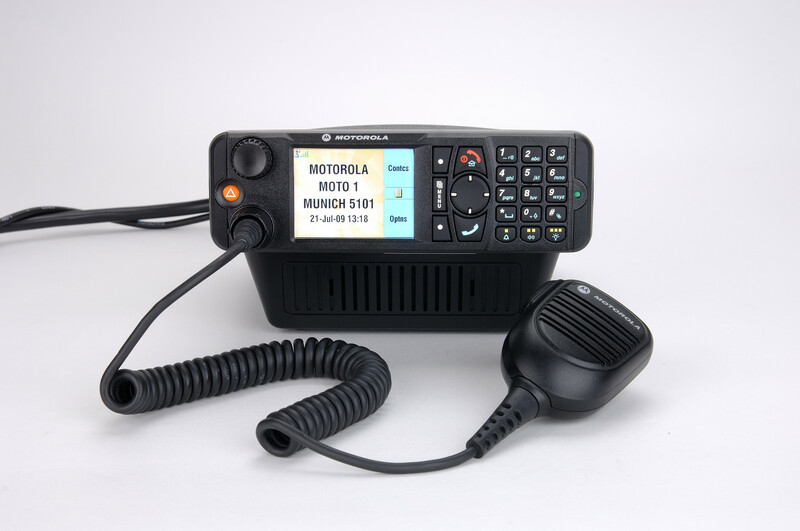 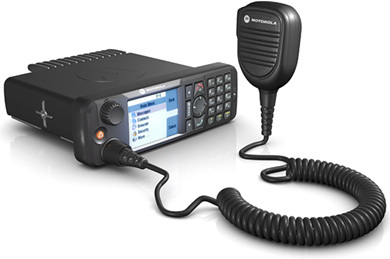 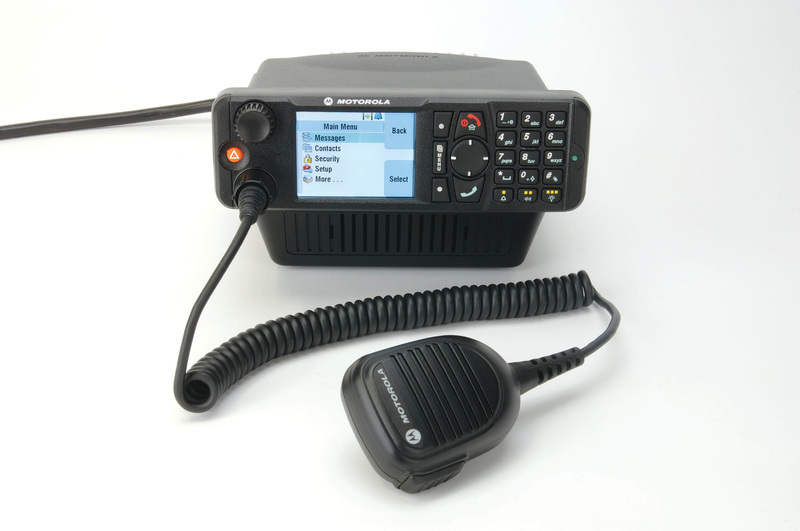 It designed for organizations that have the rugged, versatile mobile radios is a prerequisite, has been developed from the basic components of the TETRA system, proven and reliable platform Motorola, and makes information available to the users hand so they can make informed decisions really. 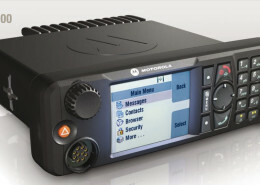 Provides access and searching of information moving through the integrated WAP browser and Dynamic Allocation of Multi Slots (Slots) for Packet Data Transmission (MSPD), offer a unique connectivity and high bandwidth for real-time access to enterprise mobile applications and user databases. 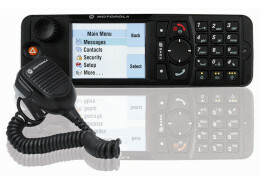 Unsurpassed audio quality, intuitive keypad and color screen high definition sleek and durable design. 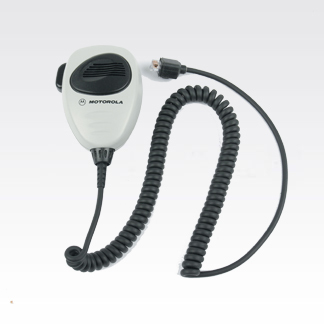 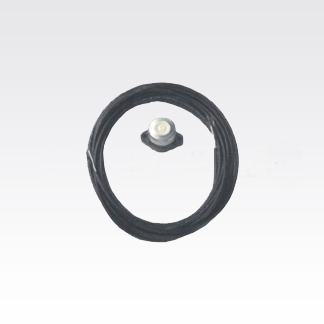 Protection against rain, to, fog and dust parameters tested MIL 810 C / D / E / F control standard head. 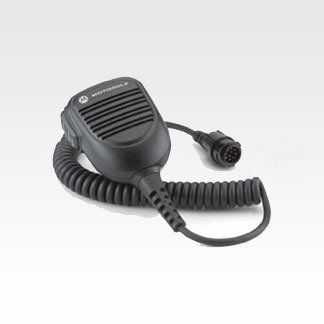 Wide choice of models available for use in the office, vehicle, such as cars, boats and motorcycles. 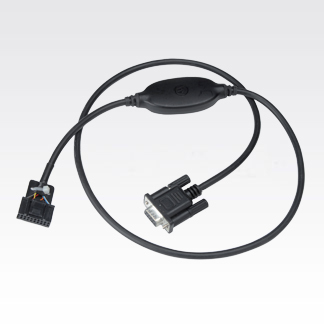 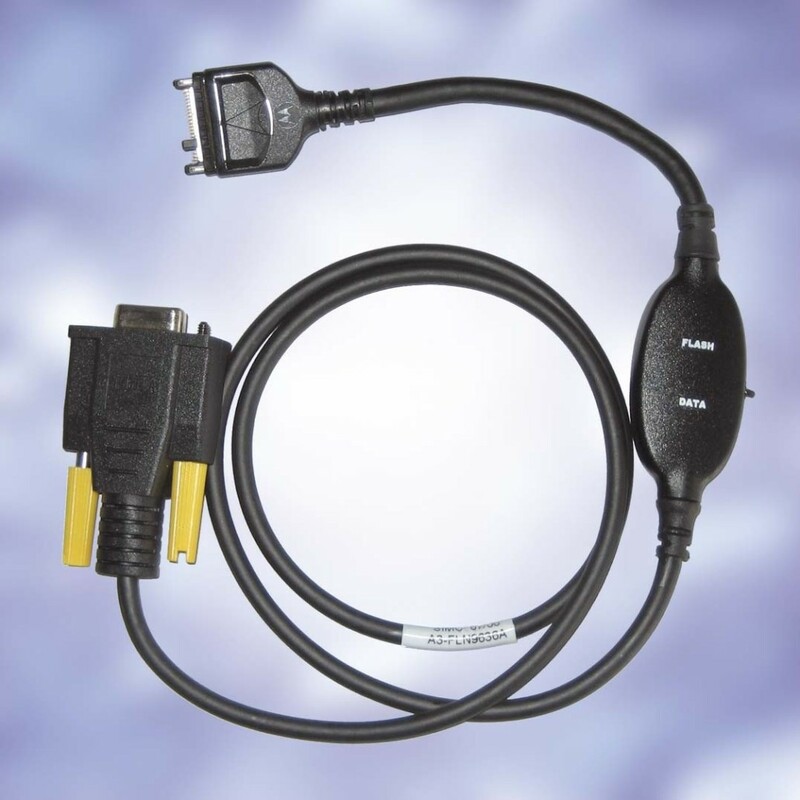 Programming and faster connectivity via USB, Peripheral Interface (PEI) ETSI compliant and ports * I / S programmable ensure tighter integration with third-party applications. 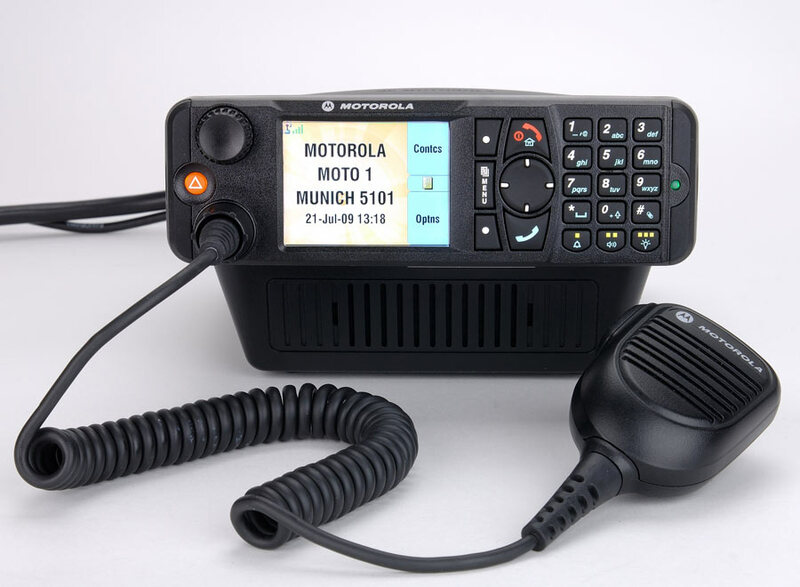 Pressing the emergency button not only sealerta colleagues on críticassino situations and also sent updated information to release about the user's location. 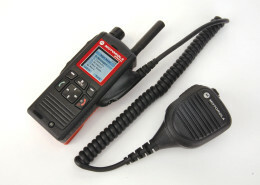 Provides location-based services. 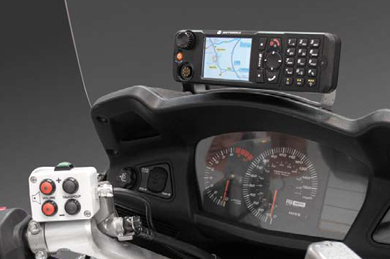 Knowing the location of resources allows you to assign tasks based on updated information. 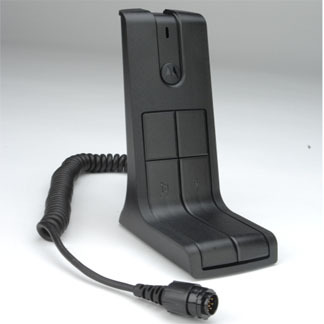 Backlit alphanumeric keypad: Roman characters, Arab, Cyrillic, Chinese, Korean and bopomofos available. 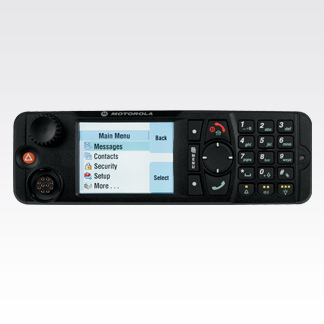 Navigation Key 4 addresses,menu and softkeys 3 programmable function keys.